Naval applications also include the multi-role AW159 (known as Wildcat in the UK Royal Navy) and the 11-tonne NH90, in which AgustaWestland has a 32% stake. Commercial products, applicable to the offshore renewables, oil and gas industries, SAR and Coast Guard, include the AW139, AW169, the AW189 (recently contracted for UK Search and Rescue) and the AW609 tilt rotor. 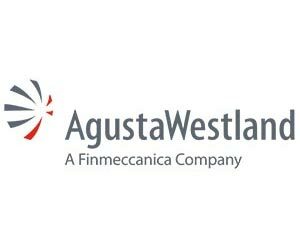 AgustaWestland places great emphasis on customer satisfaction, providing leading support and training solutions to its growing customer base.